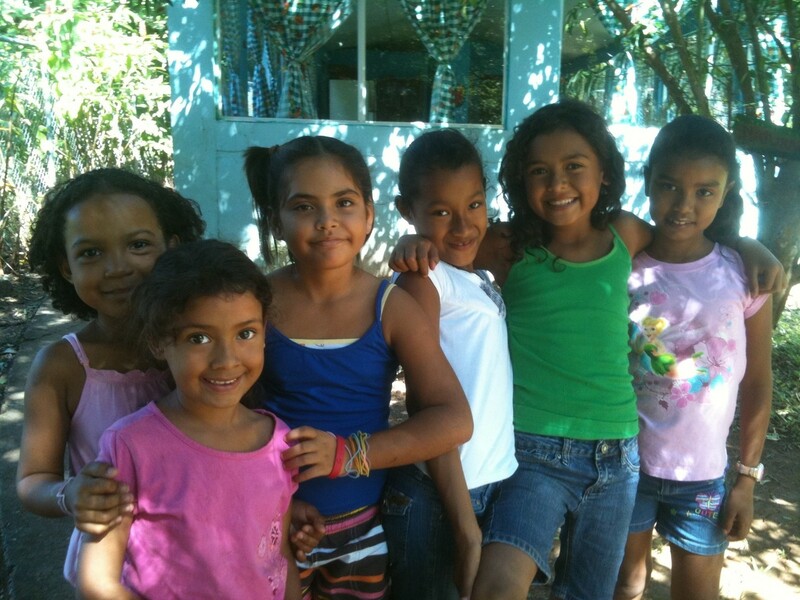 Register for one of our Short Term Mission Trips to Costa Rica. We are accepting registrations for 2017. We book Saturday to Friday trips. Currently we are serving on the Pacific Coast in several small communities. We have projects to fit most groups, including but not limited to: building, teaching, sports camps, discipleship, evangelism and much more. We host/lead mission trips for all types of groups: Men, Women, Youth, Church and Families. Price Includes: Once in Costa Rica you will receive transportation to and from the airport, transportation to and from ministry sites, three meals a day, safe drinking water, hotel style sleeping accommodations, group t-shirts, customizable ministry options, an opportunity to attend local church services, evening worship, prayer, debriefing meetings, and a local sightseeing or recreation activity. ie..Beach, ATV, Snorkeling, Jungle, Zip Lines, Shopping, Fishing and much much more! sports, skits, and interactive games. or help lead Sunday School. for building relationships and sharing the gospel. churches at a prayer meeting. observing classes, or participating in recess. visits, or sharing the gospel through DVD. leading a youth rally, fellowship night, or worship. and we will incorporate it into your customized trip. We believe that a rested and well fed volunteer is an effective volunteer. Depending on group size, accommodations will vary, but will be very comfortable with air conditioned rooms, private bathrooms, linen service and appropriate sleeping for individuals and couples. We typically will stay in a Beach Front or Ocean View vacation rental with support staff, or a very well rated local Hotel. Sleeping bags not needed.